Team SoloMid defeated Cloud9 in the semifinals of the League of Legends Championship Series spring split and will play Team Liquid in the finals. After going down 2-0, the revamped TSM roster made an epic reverse sweep against C9 to clinch victory and secure a spot at the finals in St. Louis, Mo. With the latest clash between these two long-standing League of Legends rivals in the books, there is much to reflect upon as the black-and-white prevailed once again. 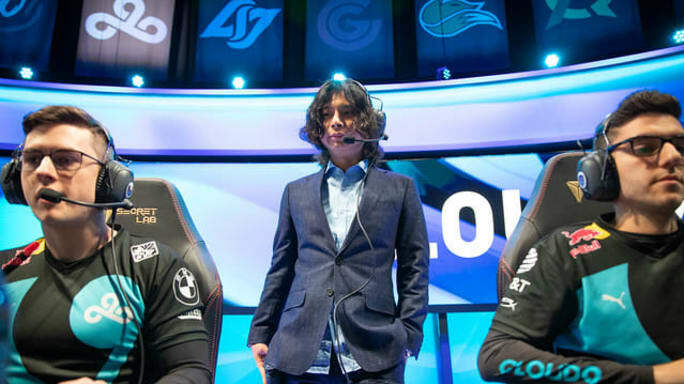 Here are five takeaways from TSM's victory over Cloud9. Nicolaj "Jensen" Jensen leaving C9 was not only a shock to the community but also a large blow to the organization. A star in the mid lane, Jensen would be difficult to replace for any team. Yasin "Nisqy" Dinçer has done a respectable job slipping into those gigantic shoes, but there is considerable wriggle room at the toes. Over the course of the split, he has yet to demonstrate the superstar talent that people have come to expect of a C9 mid laner. Previous predictions expected TL to choose TSM in the semifinals and nip them early, preying on potential playoffs jitters and repeat to beat C9 in the finals. Even then, Jensen's historic struggles against his fellow Dane were a concern. With TSM battle tested, this matchup is far less favorable than a match against Cloud9 would have been. 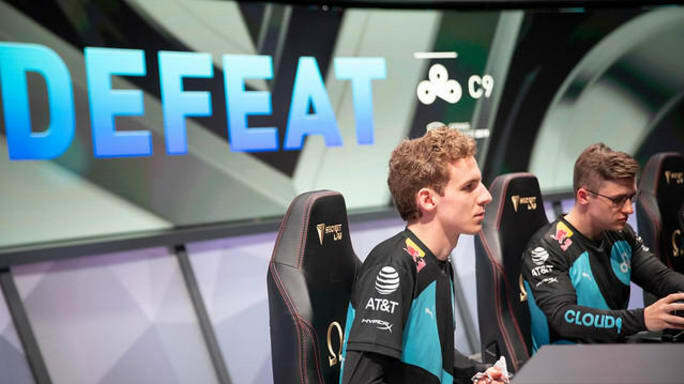 Cloud9 is one of the elite four teams to win the LCS but has not done so since winning back-to-back titles in 2013 summer and 2014 spring. Despite strong international performances, it has now been five years since Cloud9 has raised a trophy, and at this point one has to wonder if the fans will see a banner unfurl in the near future. TSM is historically known as an organization that relies on superstar trades to stay on top. Consequently, an oft-levied criticism against the org was its lack of talent development. 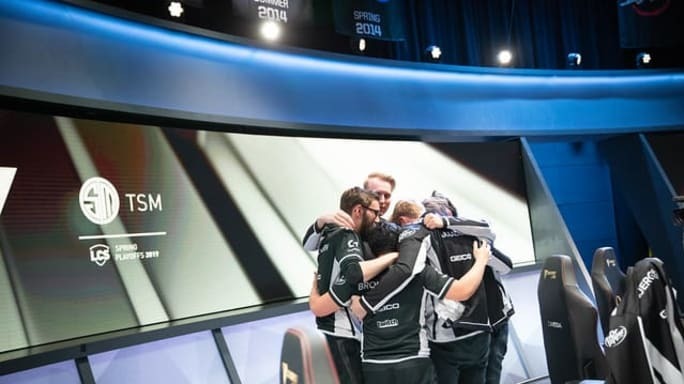 In 2019, TSM rebuilt around their two stars in mid and bottom lane with a reliable support, new coach and two risky pick-ups in Sergen "Broken Blade" Çelik and Matthew "Akaadian" Higginbotham. It could have gone poorly, especially with Akaadian, given TSM's storied difficulties working with junglers. Instead, TSM finally struck gold by scouting a player who suits the team's style instead of trying to force a square-shaped star into a round-shaped team. Since its inception, TSM has had only two mid laners: Andy "Reginald" Dinh, founder and owner, and Søren "Bjergsen" Bjerg, star and franchise player. 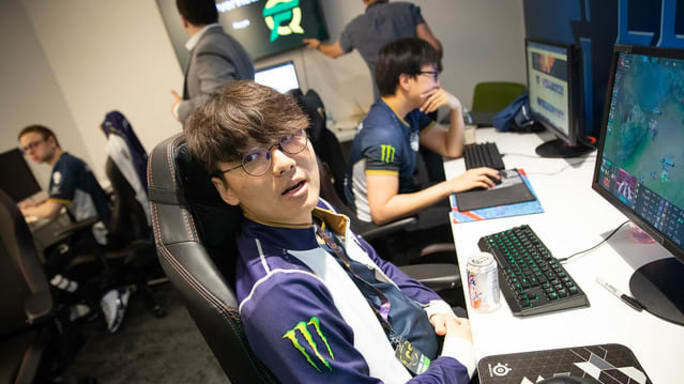 After TSM's worst year of League of Legends competition in 2018, some wondered if it might be time to find a third. In this series, Bjergsen showed that he has plenty of tricks remaining in his sleeve. From a stunning carry performance on Akali to an immovable supporting Zilean, Bjergsen did all that can be expected of a mid laner as he achieved 102 maps in post-season games. 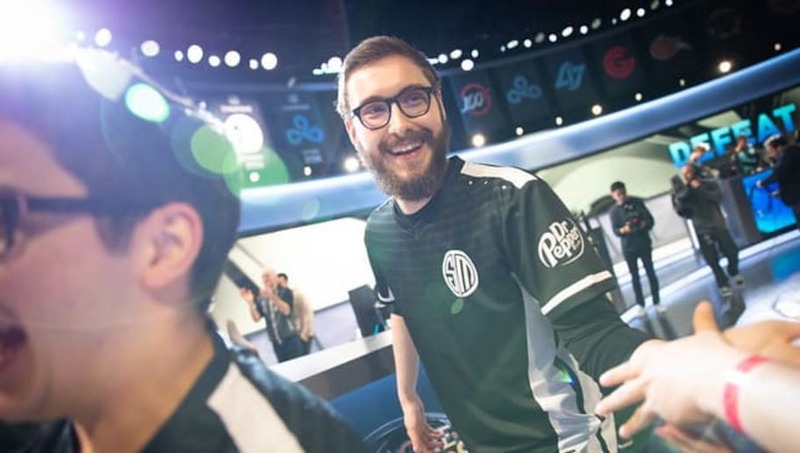 The face of TSM has grown a beard, and he looked glorious in this semifinal.